Forex is a volatile and every changing market that is open 24 hours a day. 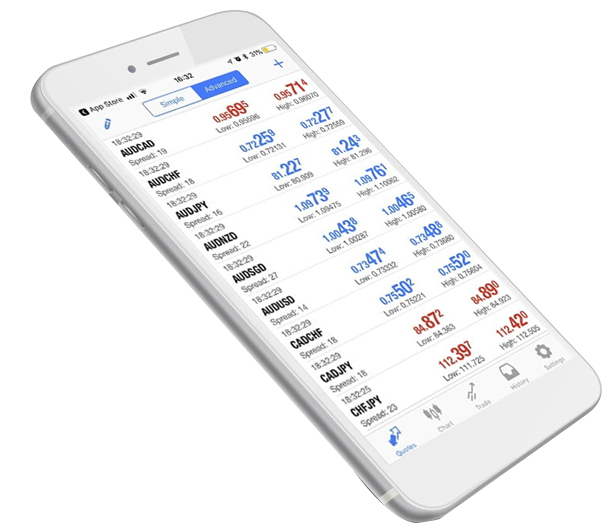 Genetrade MT4 for Mobile will bring the world of trading to your fingertips whenever you need it. Whether it is your iPhone, iPad. We have native applications ready to keep you connected between all your devices, whether you are at home, work, or on the go.